With a belief that technology and craftsmanship go hand in hand, their minimalistic accessories give new life to everyday carry gear. 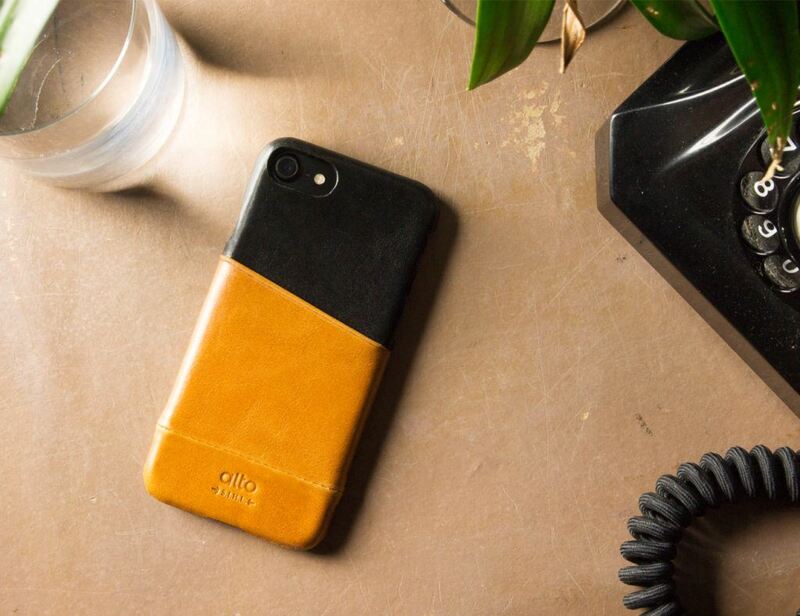 Ensure your smartphone retains its aesthetic with the Alto Metro Leather iPhone Case. Designed just for the iPhone 7, this case offers all-over protection and timeless luxury with stunning leather. 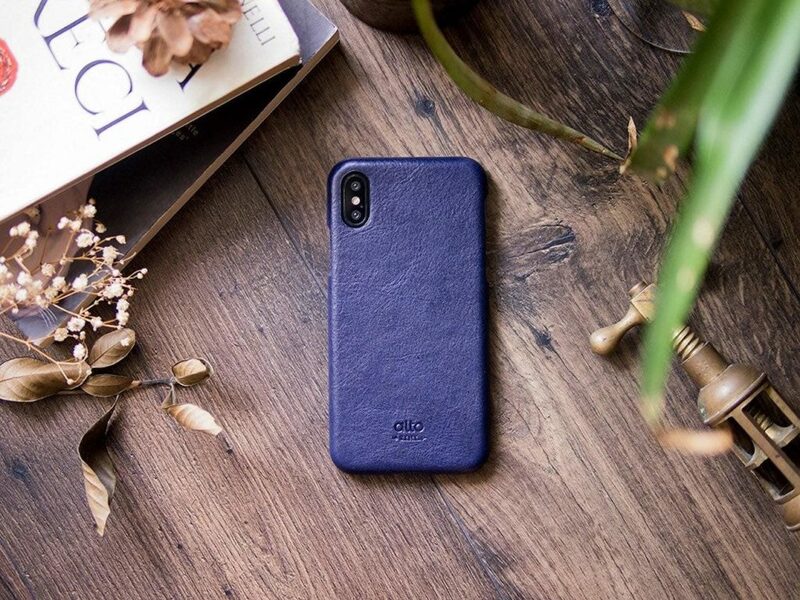 The Metro Case envelopes all corners of the iPhone and..
Cover your smartphone in total luxury with the alto Handmade Leather iPhone X Case. This case is complete with beautiful lightweight leather that offers total protection. The leather sits atop a hard-wearing PC material for a durable design. Even with..
Conveniently carry your essentials with the Alto Metro iPhone X Leather Case. 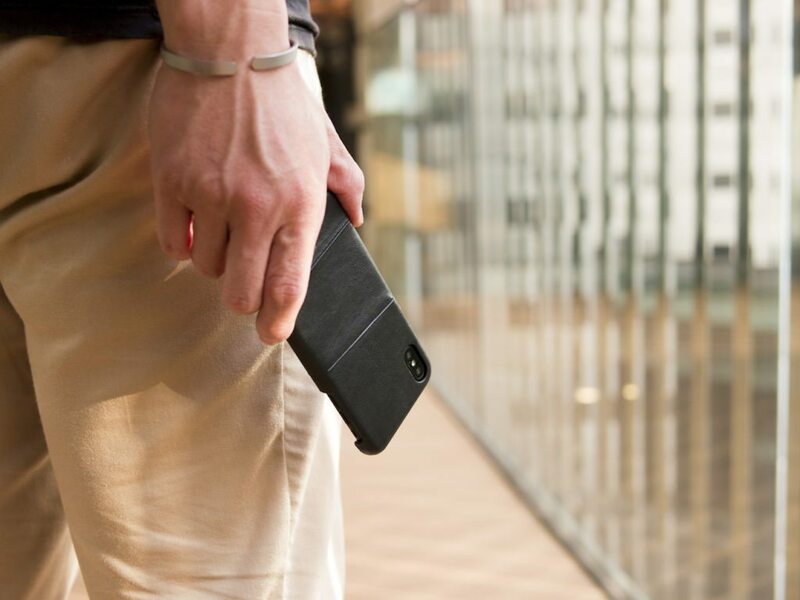 Featuring a minimalist design, the Metro iPhone X leather case is lightweight and practical. 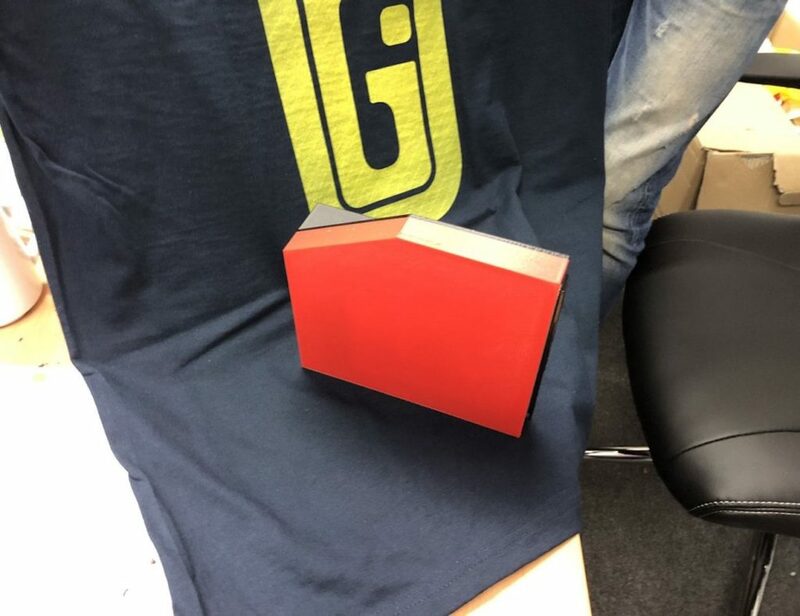 With the extra pocket, you can easily carry your card or money without having to.. Carry just the essentials with the Alto Collective Minimalist Wood Wallet. If you prefer a minimalist and slim wallet, then this wood option might be the right one for you. 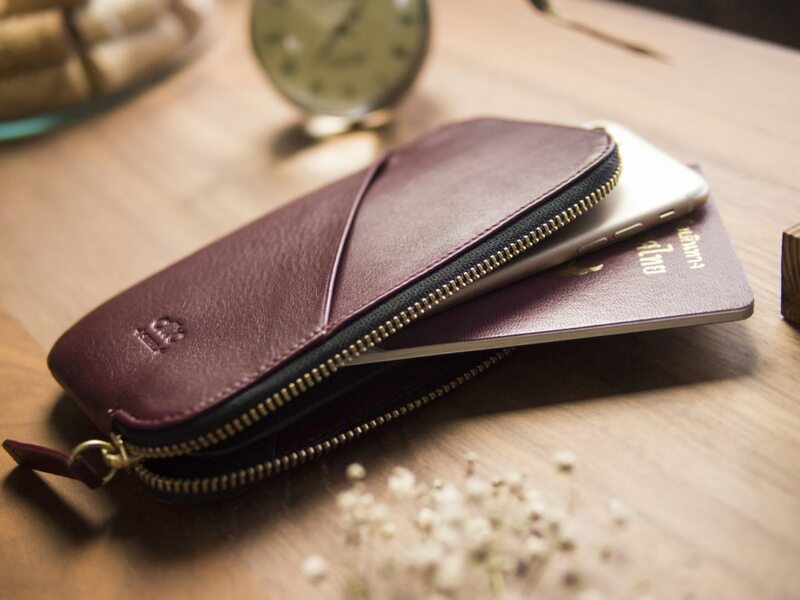 With its simple design, the wallet doesn’t distract from its..
Upgrade the way you travel with the Alto Leather Travel Phone Wallet. Featuring the most luxurious Italian leather, this wallet offers protection and effortless storage. 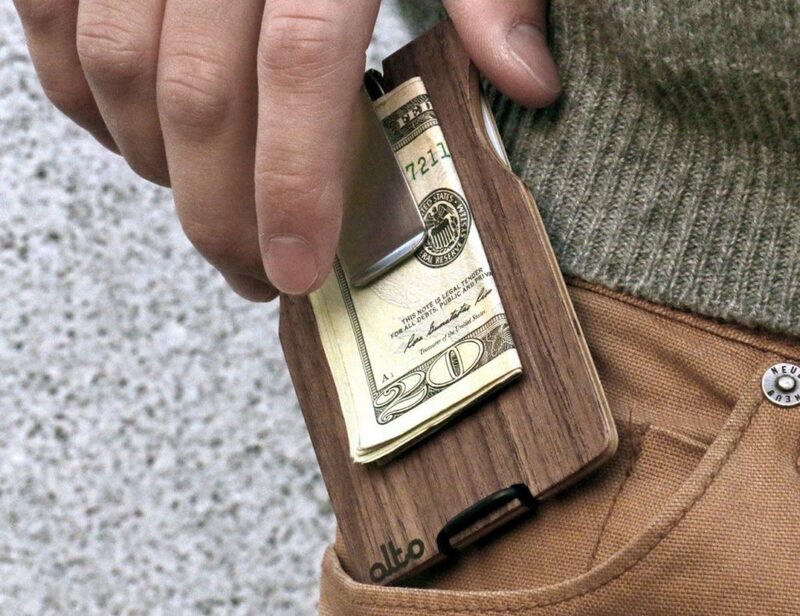 The Phone Wallet is complete with a zipper that extends over two sides to give..